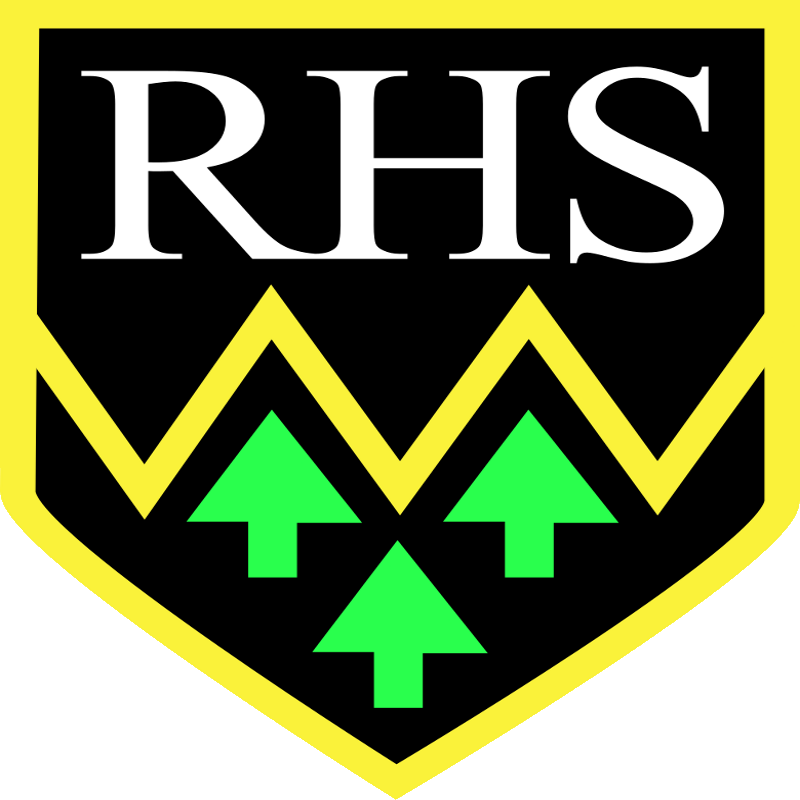 Rednal Hill Junior School is situated on the south western border of Birmingham, close to the Lickey Hills and Longbridge. The school was built in 1952 and has three forms of entry from Year 3 to Year 6. It offers full wrap-around care from 7.30am until 6:00pm each day. The school makes extensive use of IT provision in a range of ways: planning and delivering lessons; carrying out a range of administrative tasks; and ensuring all children have the opportunity to use ICT to enhance their learning. They are keen to develop their use of ICT. Rednal were being supported by fortnightly technician visits. Their MIS systems were remotely managed and supported, allowing them very little control. Staff were relying on the ICT coordinator and staff more confident with ICT to solve day to day issues. Due to all of this, problems could go unreported and unsolved for prolonged periods of time. Rednal now have a dedicated technician on-site twice a week. Staff can contact them directly to report problems through a tracked ticket system, provided as part of the service. Day-to-day issues are dealt with in a timely manner, allowing a much more efficient use of the ICT available. The IT infrastructure at Rednal was being maintained by a visiting technician once every fortnight. This meant that fundamental hardware issues (such as a failed backup) could be unnoticed for as long as 13 days. This schedule allowed for very little more than the essential maintenance of these systems. The visiting technician was not always the same person, meaning that continuity of service suffered and some issues were not solved as promptly as they could be. The ICT coordinator and more confident members of staff were heavily relied upon to solve the day-to-day issues of the school. Those issues that could not be solved in this way were either left to the next fortnightly visit, or supported remotely via an online helpdesk. This support would have to be relayed through the ICT coordinator or the main office. This situation has been described by the staff as "frustrating", with one member of staff describing the extended periods where she was unable to use her classroom computer. To accommodate this level of support, the school were encouraged to seek a remotely hosted admin server. This allowed them very little control over their systems. The school had a set of desktop machines that were spread throughout the main corridors of the school, which were used for the main teaching of ICT. This made lessons very hard to manage, and staff were reluctant to use ICT due to the challenge of managing thirty children across two corridors of the school. We saw our role as being to centralise the management of these problems, and provide a continuity of presence in the school that could be relied upon. We also sought to provide alternative solutions to make sure ICT was an enhancement to the schools day-to-day operation, rather than a hindrance. As part of the service we offer, a dedicated technician is now on-site twice a week. The staff also have the capability to report problems directly to their technician, and are encouraged to contact them in this way rather than through other members of staff. This takes the form of an online ticket system, which is tracked and monitored to ensure quality of service. We have also guided the school in buying hardware that suits their technical needs, including a vastly improved wireless network, an on-site admin server, and upgrade network infrastructure. The curriculum is now supported by a mobile ICT suite of 30 laptops. This can be moved around the school in a secure, locked trolley; which enables teachers to carry out ICT lessons in their own classroom. When there is not a technician on-site, extensive remote support is available if required. Problems are resolved as soon as possible. Where possible, urgent problems are also dealt with remotely, or mitigated by regular and pro-active maintenance of systems. The on-site technician is now able to contribute to the on-going plans for the school, both in terms of a growing network infrastructure, and also guidance on software and hardware that will contribute to the expanding computing curriculum. Staff have reported a marked decrease in the time between a problem being reported and a solution being implemented. There is also an increase in reliability of their systems, due to the regular and pro-active maintenance carried out. Staff have a known point of contact for technical issues, and can track the progress of the work carried out. Due to the installation of the mobile ICT suite, teachers are now able to make greater use of ICT to enhance the delivery of stimulating and engaging lessons across the curriculum. Senior leaders can now focus on seeking the best development route for their ICT solutions, and have a regular contact to discuss their needs as a school. Haz Technology joined me at Rednal Hill shortly after arriving in 2016. Their support and guidance have been key in moving ICT forward at a rapid pace. The extremely proficient onsite technician has been a huge help. He has a “nothing is too much trouble attitude” and has forged very positive relationships with staff. Although only with us two days per week, they are always contactable should things go wrong. On more than one occasion they’ve sent staff over to sort issues if things were not able to be resolved remotely. As a team, Haz Technology have offered invaluable advice and we have put this to good use. I can recommend them without reservation.